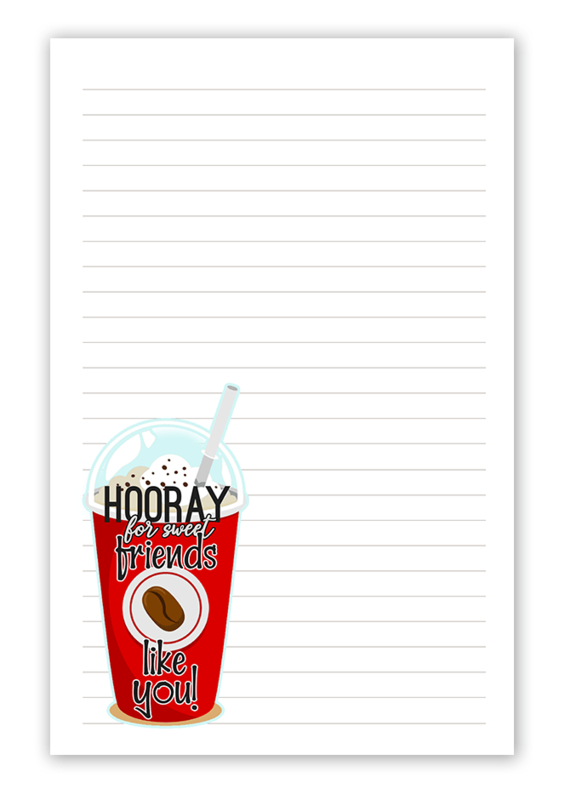 Valentine’s Day is a fun time to write your friends and Pen Pals. 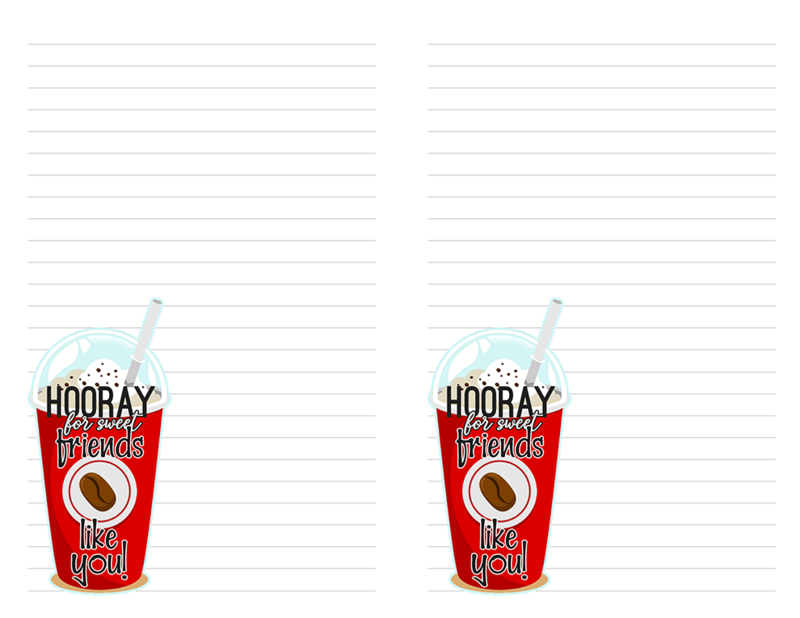 Show them some love by printing this stationery out and writing them a hand written letter this Valentine’s Day. I’m in love with this design! Be sure to download and print off the matching stickers. 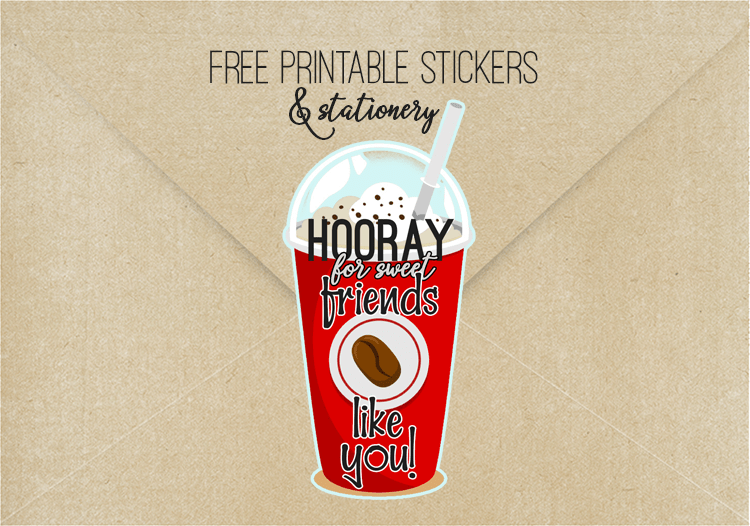 If you have a Cricut home cutting machine you can create print and cut stickers by uploading the PNG single sticker. Resize the sticker to the size you’d like and print and cut. If you don’t have a home cutting machine you can print the sticker PDF out on to a full sheet of sticker paper and cut them out by hand. The printable stationery is available to download in a full page 8.5″ x 11″ as well as the half page where there are 2 per 8.5″ x 11″ sheets on one printable page. If you print the half page design you will cut your paper in half to have 2 sheets after printed.